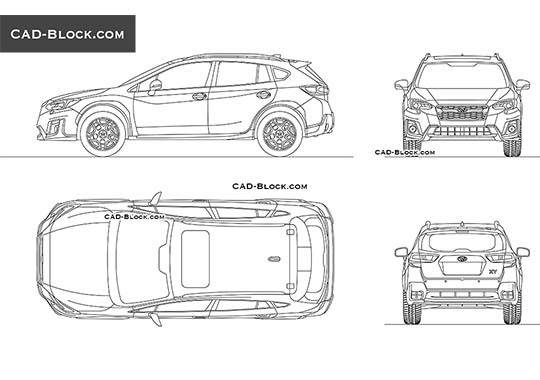 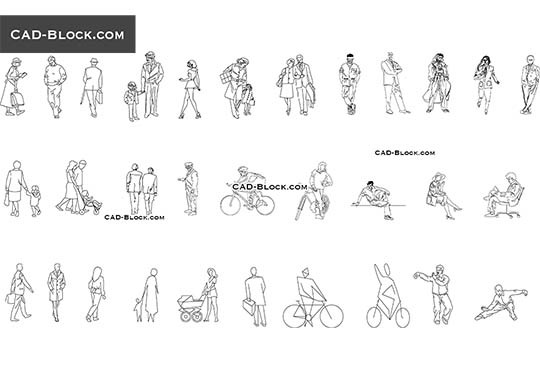 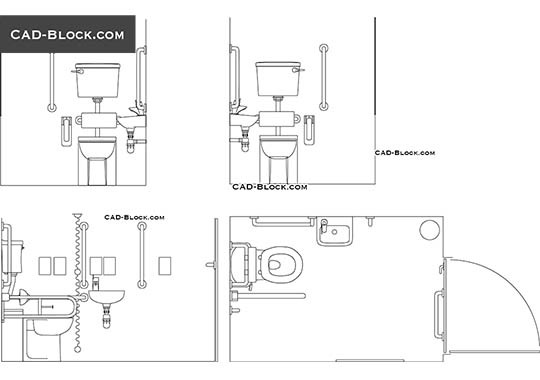 The free AutoCAD drawings in all views of a new eco-friendly vehicle. 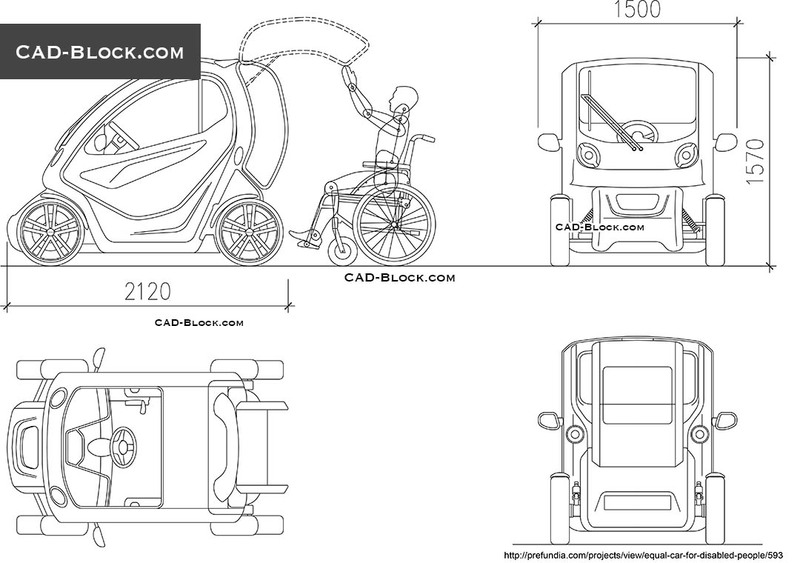 EQUAL is a compact electric car specially designed for persons with disabilities. 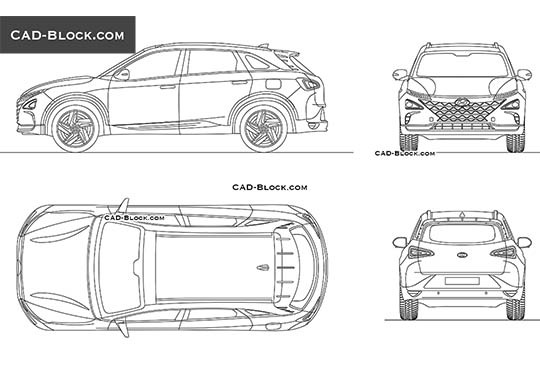 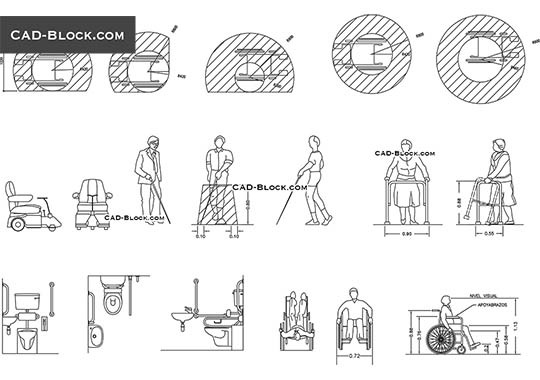 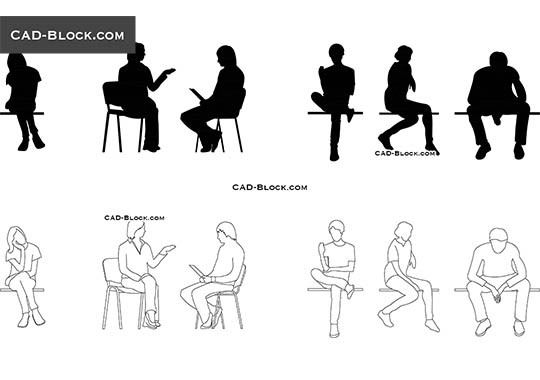 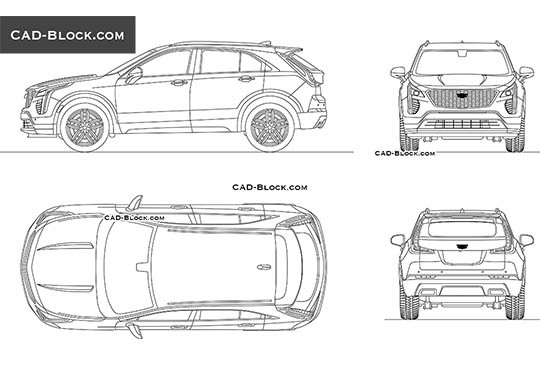 The Cad blocks of a car for disabled people in scale 1:1.